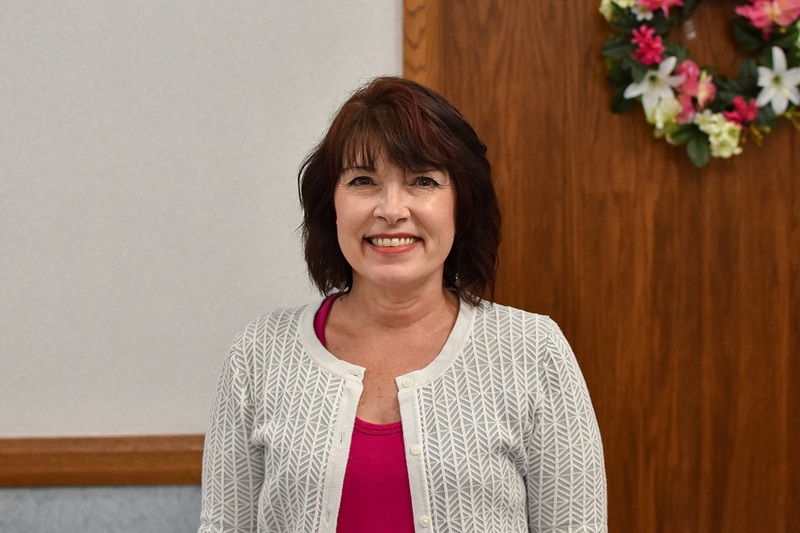 Cindy Krassnoski, who has been a part-time teller at the Richland branch of Slovenian Savings & Loan since 2004, plans to retire on August 29 of this year. Throughout her career with Slovenian, she has mainly worked the drive-through window, becoming a familiar face to our Richland customers. And for Cindy, who worked at a variety of financial institutions in the area before coming to Slovenian, the bank is almost literally in her backyard. Cindy grew up in Vinco, but has lived in Richland with her husband, Richard, for many years. The Krassnoskis have two grown children – Eric, who now lives in Dallas, and Emily, who is married and raising a family in Hollsopple. The Krassnoskis plan to relocate to Hollsopple to be near them, and to spend more time with their grandchildren, Louis (6), and Avery (4). Cindy also expects to have more time for her hobbies of reading and crafting. Slovenian Savings & Loan thanks her for her many years of service, and wishes her all the best in retirement.